If you have received the "You have reached your E-Mail storage bandwidth limit" email below, please do not click on the links in it. This is because the email is a fake and phishing scam being sent by cybercriminals to their potential victims. The aim of the cybercriminals is to have their potential victims click on the link in the fake email, which goes to a phishing website. If the visitors to the phishing website attempt to sign-in with their email account credentials or username and password, it will be sent to the cybercriminals who will use it to gain access to the potential victims' email account. The cybercrimial will hijack and use the email accounts maliciously. You have reached your E-Mail storage bandwidth limit. Most of your incoming mails will be placed on hold. After re-validating your email account all your incoming emails on hold will deliver to your mailbox. This message is auto-generated from E-mail [email address] security server, and replies sent to this email cannot be delivered. 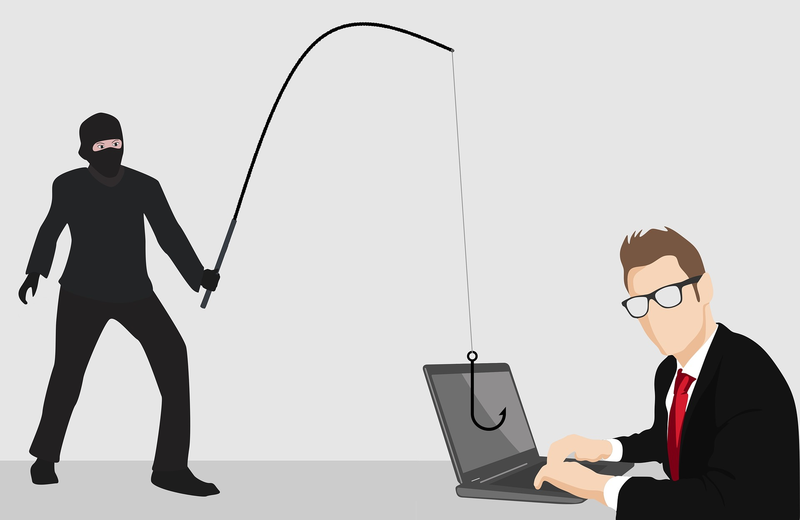 Online users who have been tricked by the phishing scam are asked to change their passwords immediately before their accounts are hijacked and used fraudulently.